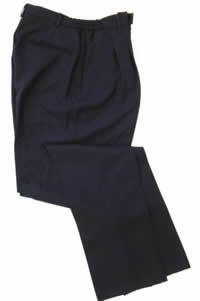 Ladies' USPS Retail Clerk Postal Uniform Slacks - Navy - Pleated dress trousers with features making them the most durable trousers you will own! 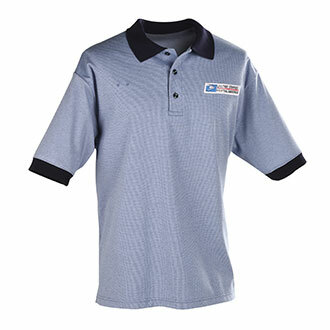 Our 100% polyester features a 10-ounce texturized, tropical weave fabric that is engineered with mechanical stretch for superior ease of motion and comfort. 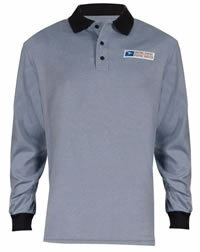 100% texturized polyester, tropical weave, soil release finish, machine washable. 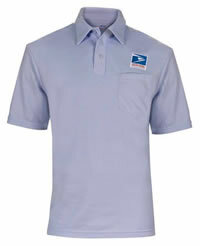 Postal Uniforms Direct offers hassle free returns; however, trousers that are hemmed with a 27" or less inseam or that have had the side ornamentation stripe removed cannot be returned or exchanged.